I read this aloud with one of my ELA classes for our reading fair board. It was tough to find a book that related to Greek mythology (to tie in to our Lightning Thief prep) that was a full story, not an anthology, and that was straightforward and not very dense. A lot of picture books about Greek mythology are more giant anthologies with small text and very long stories that also have pictures, which is not what I was looking for. 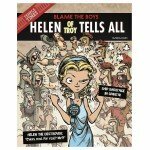 I found Helen of Troy Tells All after combing through pages of Amazon search results. 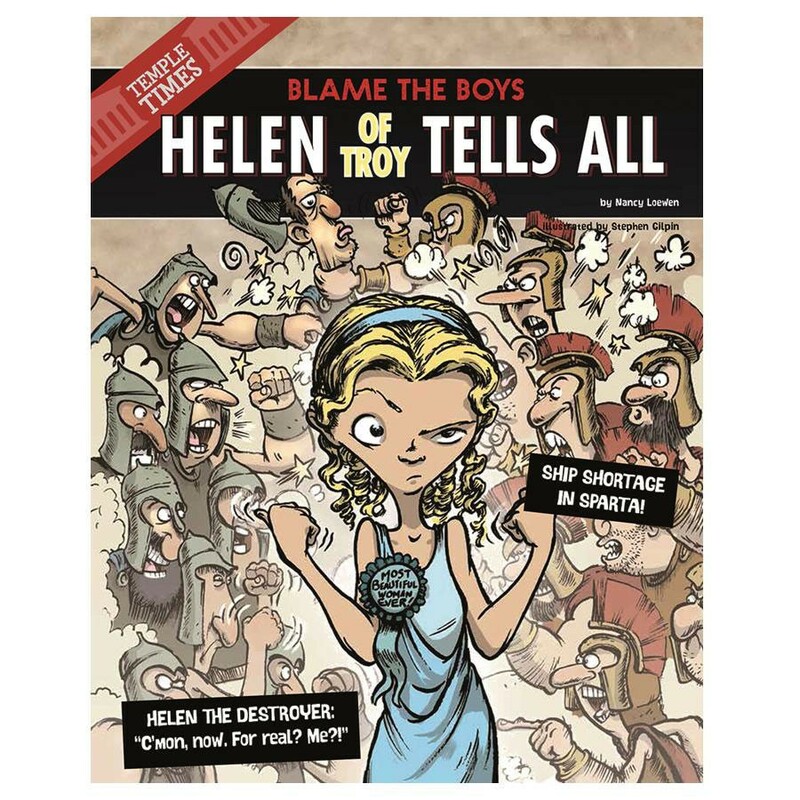 The book is exactly what it sounds like: Helen of Troy explains the Trojan War from her perspective, arguing that the war was everyone else’s fault but hers. 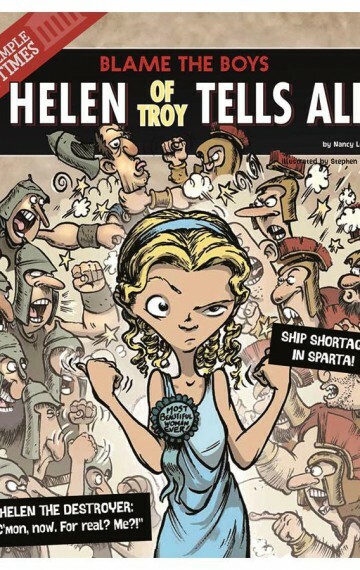 There is a lot of material here for an ELA or Social Studies class: the concept of perspective; the tabloid style of the cover; the way the story is meant to function more like an argumentative piece of writing; and the fact that the narrator, Helen, speaks directly to the reader. The book has a fun, engaging style that appealed to my students, and it contains some great vocabulary to go over with students. I absolutely recommend anyone teaching Ancient Civilizations or The Lightning Thief to incorporate it in their classroom library or coursework. There is even an AR quiz! - so many literary elements/techniques to discuss!